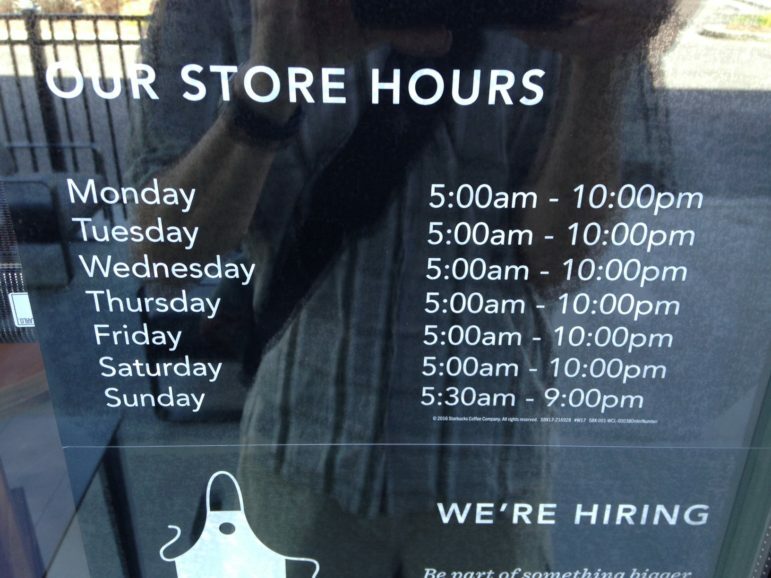 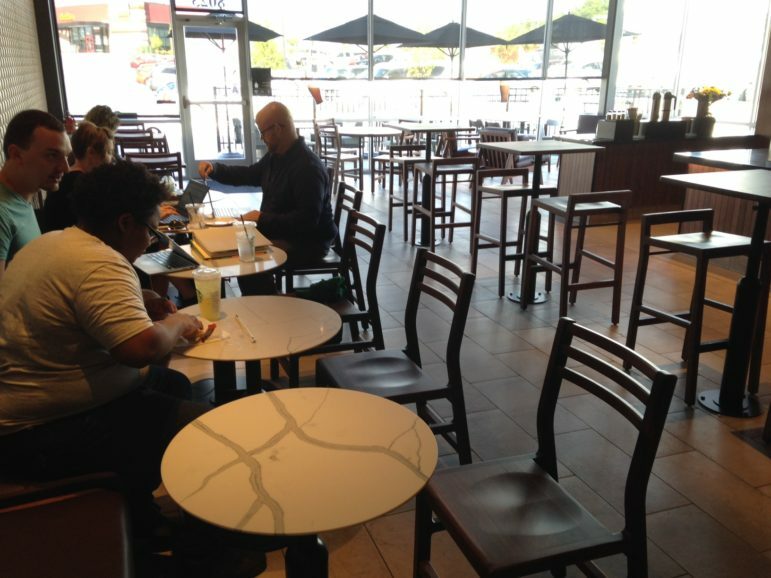 Starbucks opened on Thursday in Richmond Heights, an anticipated Maplewood restaurant is almost finished with its inspections, and more. 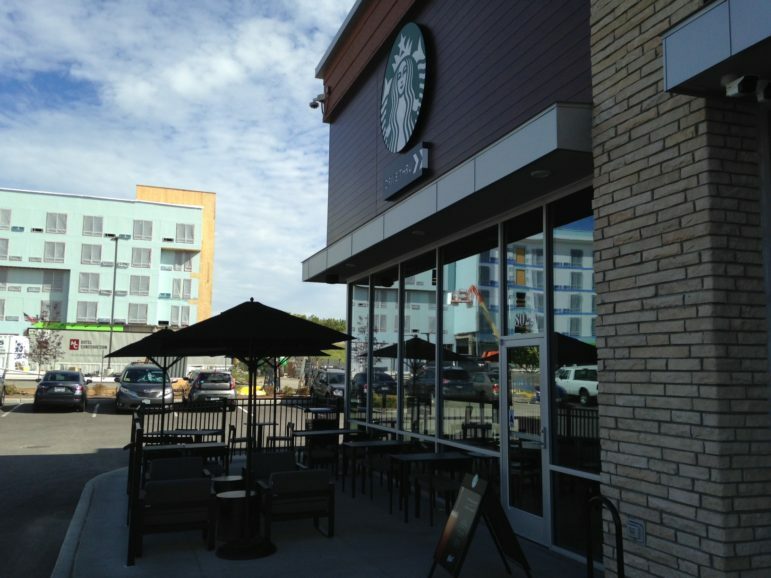 A new Starbucks opened on Thursday at at The Crossing at Richmond Heights, off Dale Avenue. 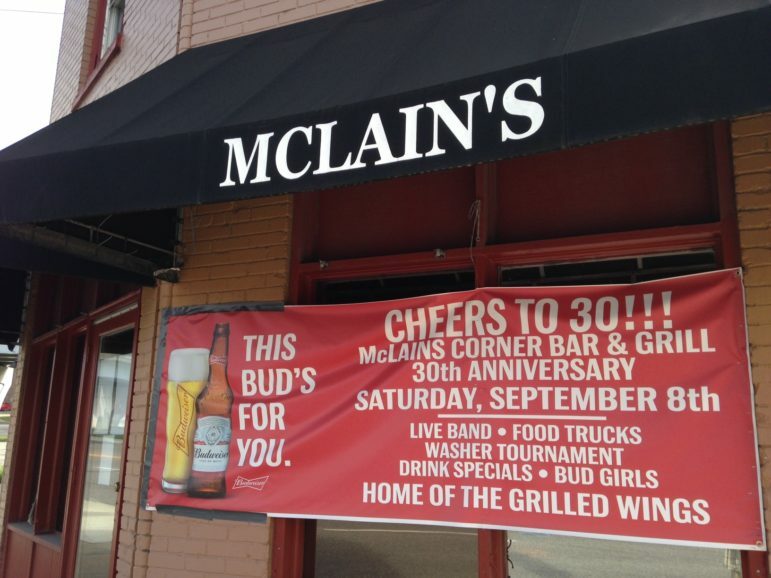 McLain’s Corner Bar Grill & BBQ will celebrate 30 years in business on Saturday. 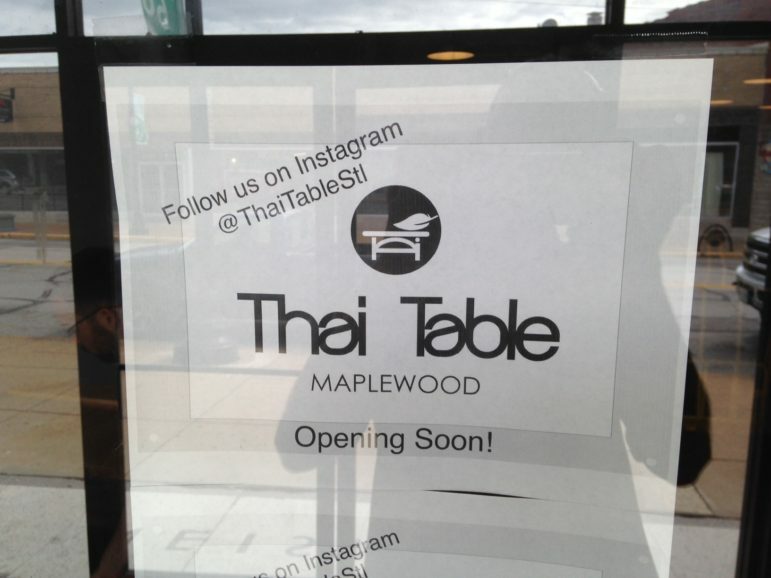 Thai Table’s county health inspection is next Thursday, and opening as soon after that as possible. 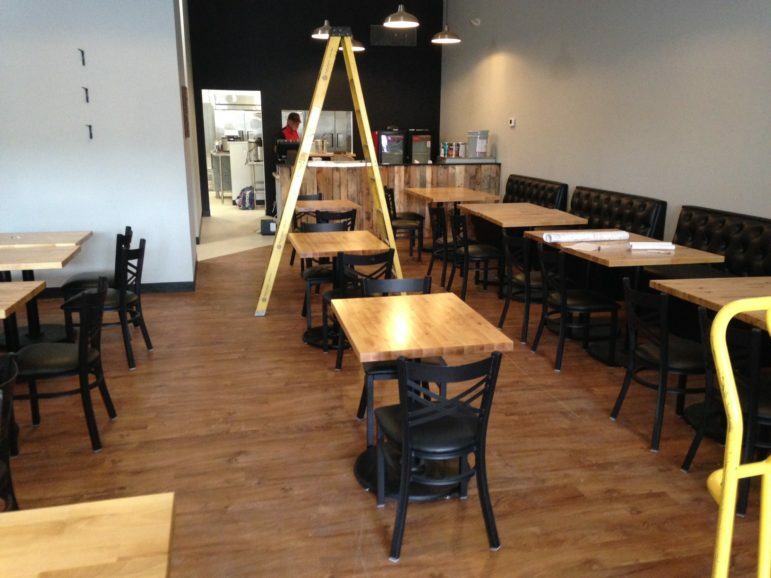 The dining room seats about 40. 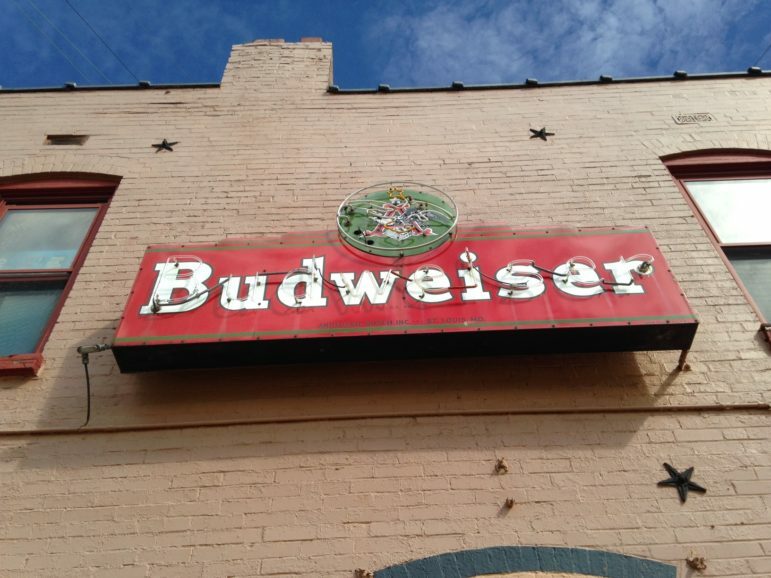 It will be at 7403 Manchester Road. 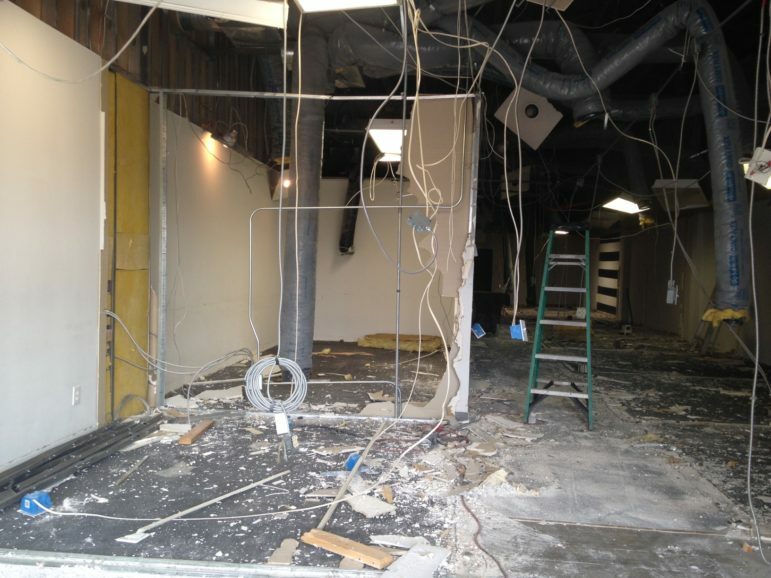 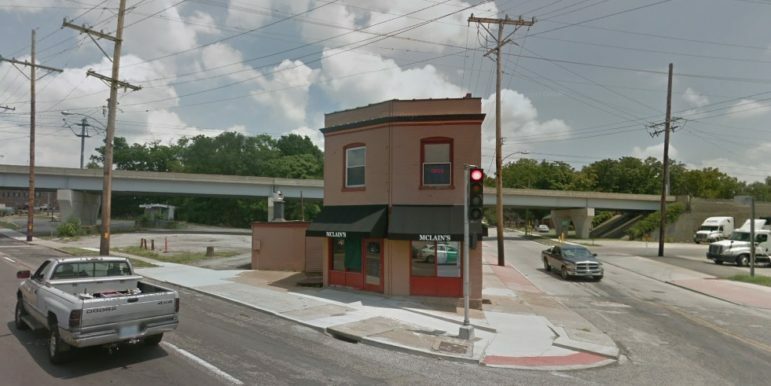 RDG Planning and Design is expanding in to the space next to it at 7413 Manchester, the former location of Halo Insurance.